Sinclair Brook is pleased to share the progress of Windsor Terrace, a residential project we are working on with developer Topgan Group and a team of reputable builders, architects and engineers. 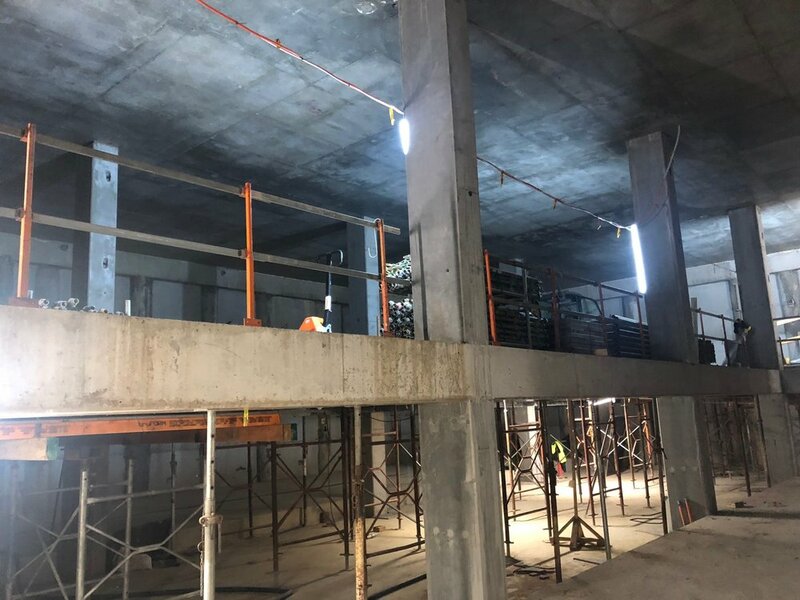 The basement formwork at the site has been stripped and is ready for the fit-out of a car stacker system. The car stacker structure is complete and structural works have now progressed above ground level up to level 2. Located in Melbourne’s trendy suburb of Windsor – a stone’s throw away from many eclectic eateries, popular bars and fabulous boutique stores – we are excited to be moving forward with the construction of the Windsor Terrace apartments.